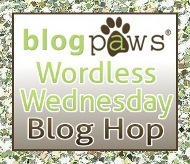 Bloggers Wanted: Free Signups Open for New Giveaway Event! 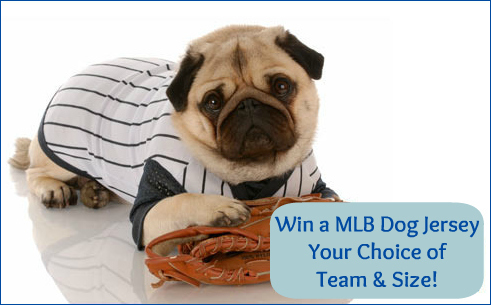 Giveaway: Win a Baseball Dog Jersey in Your Choice of MLB Teams! Summer is in full swing, and all your friends and family are away on amazing vacations or have run off to attend a certain fabulous blogger conference in NYC…and you find your self wishing YOU were there, too. Not to worry! I’ve partnered with a great group over at BloggerPR to bring you an exciting Giveaway Hop to keep you busy with 50+ individual giveaways! 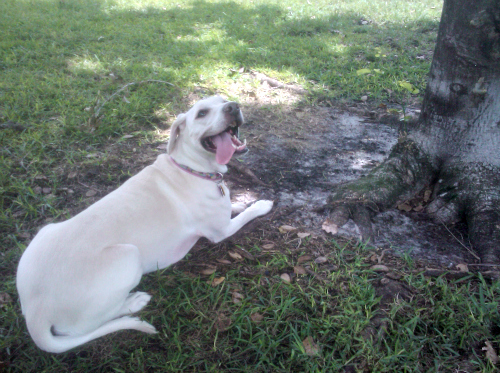 After you enter our giveaway be sure to hop around for plenty of chances to win more great prizes!!! Not only is Summer in Full-Swing, but so is Baseball Season! Whether you root for the Detroit Tigers like me, or the Boston Red Sox like Daisy’s Papa, or some other team entirely – things are heating up! Show your team spirit AND let your pup get in on the action with a Major League Baseball Dog Jersey like one of THESE from YOUR favorite baseball team! Bloggers: Free Signup for New iPad Giveaway Event! 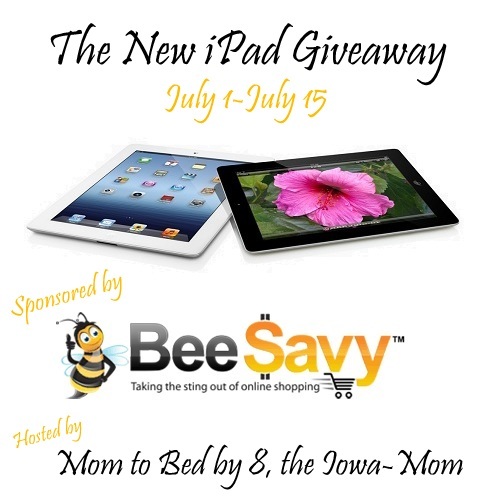 BLOGGERS: Signup now to participate in the New iPad Giveaway sponsored by BeeSavy and Hosted by Mom to Bed by 8, the Iowa-Mom! Signups close soon so get hopping! 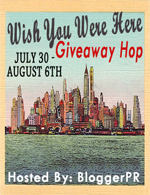 READERS: Stop back by July 1-15, 2012 for a chance to WIN The New iPad3 16GB (value $499)!